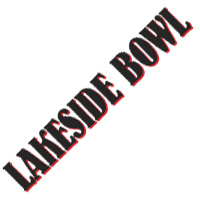 Lakeside Bowl will host a weekly Retro Dance Party every Sunday! Enjoy funky, groovy tunes and dance. Wear costumes and bring your kids.